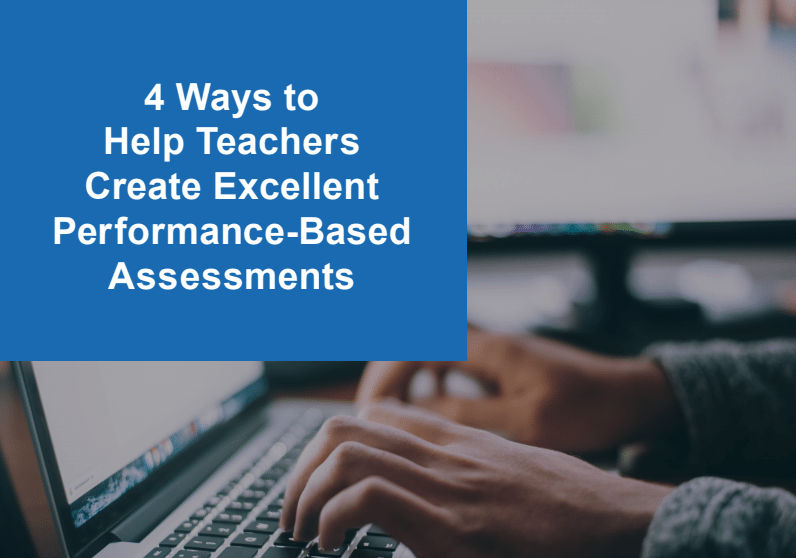 This eBook provides professional development suggestions to help teachers learn to create high-quality performance-based assessments. Teacher professional development is of increasing interest as one way to support the complex skills students need to succeed in the 21st century. However, many professional development initiatives appear ineffective in supporting changes in teacher practices and student learning. To identify the features of effective professional development, this eBook offers 4 time-based tasks and descriptions that help model and inform those seeking to understand how to foster successful PD strategies.